We recently coordinated an intimate 40th birthday celebration in the heart of the Mother City. 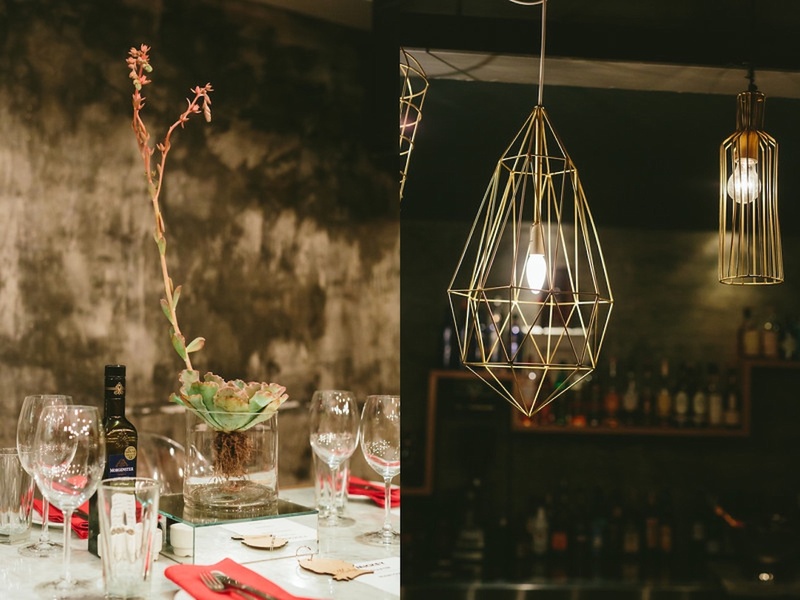 Our client’s favourite restaurant, Carne in Keerom Street, was booked out for the night to kick off the formalities and treat his 60 hand picked high profile guests to some of the best cuisine Cape Town has to offer. We added detailed touches, personalised gifts and beautiful floral detail: minimalist and masculine. Our favourite element was the giant rustic ‘M’ with sparkly lights which Marcel from Design by Marcel created and installed! All we can say about the food: If you have not visited Carne, you are missing out. Meat lover or vegetarian, this restaurant ensures you will come back for more. A feast! After an intimate sit down dinner and touching speeches our host took his guests around the block to a secret location: 54 Queen Victoria. This is one of SA’s last grand Art Deco buildings, adjacent to the Company Gardens. We transformed this historic venue’s bar lounge into an intimate private party venue, where DJ West kept soles glued to the dance floor until the early morning hours. Perfect for a birthday celebration. 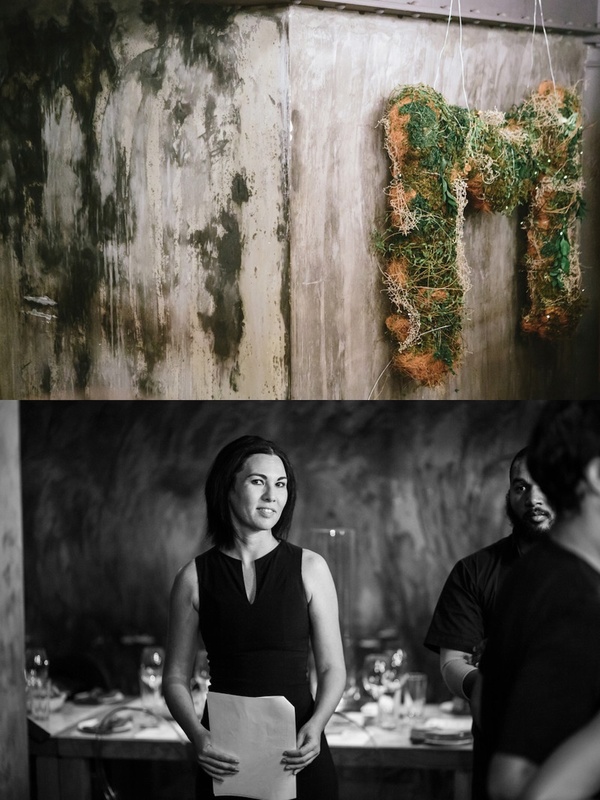 Thank you Andre from Vivid Blue Photography for your fantastic work and Günter Boisits from Carne for making it a pleasure to work at Carne and 54 Queen Victoria. We’ll be back! (Scroll down for a complete list of service providers).